"I know what it is to want something so badly, you feel like your cells aren’t properly bonded together without it. I also know what it’s like to get that something. And honestly, I’m still not sure which is worse..."
Ari Logan is battling to win her war against depression and the dark night she hurt herself on purpose. It’s not easy: her best friend is drifting away, her mom’s emotionally checked out, and she spends her days playing caregiver to her handful of a half-sister, Danielle. But it’s summer, and anything is possible...That’s when Camden Armstrong steps onto the beach of Ari’s local swimming lake. 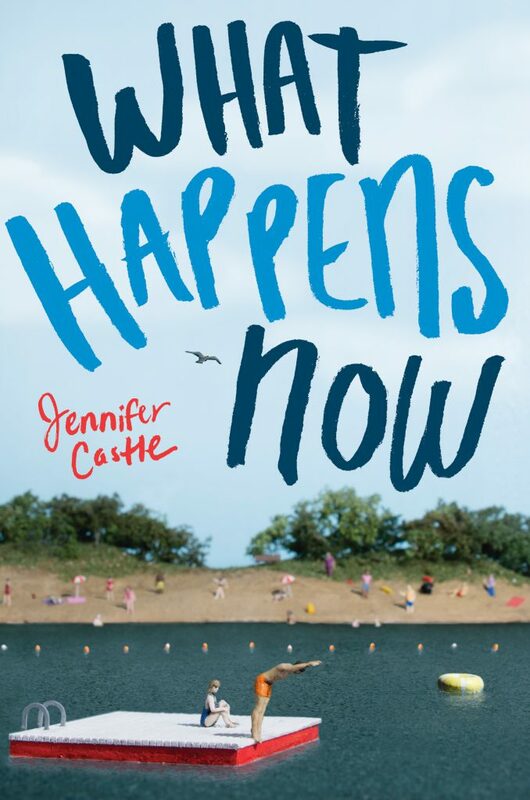 From the award-winning author of The Beginning of After and You Look Different in Real Life, What Happens Now is a touching, insightful novel about learning to heal, learning to love, and what happens when fantasy becomes reality. "A sweet, sensitive romance distinguished by its respect for fandom."